Explore Montana, Washington, Idaho, Wyoming, Utah, Oklahoma, New Mexico, Arizona, Alaska, and Hawaii through decoding puzzles, acrostics, matching, fill-ins, crosswords, letter puzzles, multiple choice, and various other types of puzzles and activities. 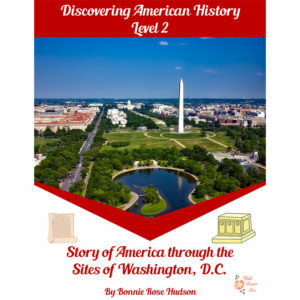 See a preview of Exploring the United States Puzzles, Activities, and Map Work, Volume 5. 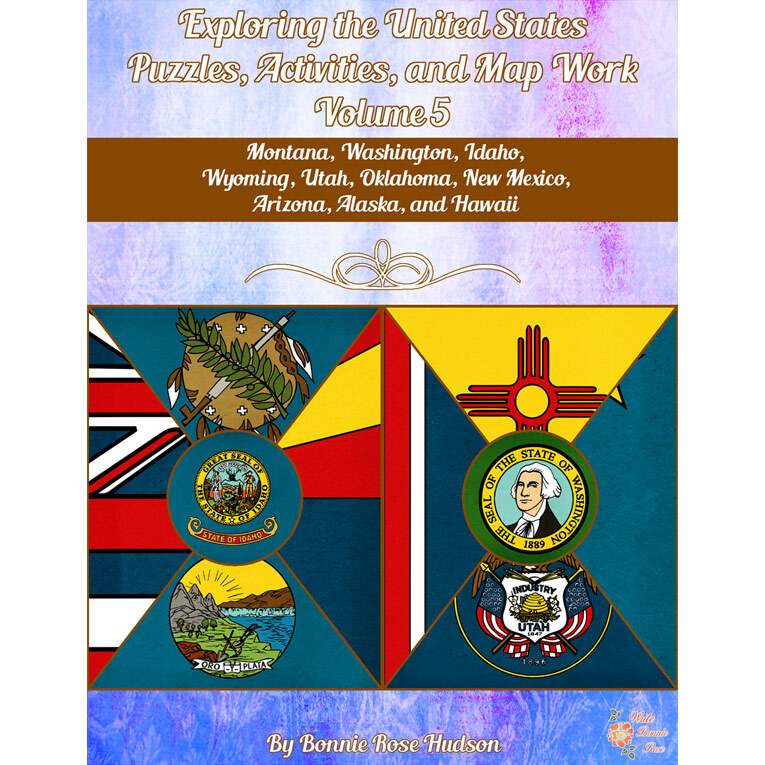 Exploring the United States: Puzzles, Activities, and Map Work, Volume 5 explores Montana, Washington, Idaho, Wyoming, Utah, Oklahoma, New Mexico, Arizona, Alaska, and Hawaii. 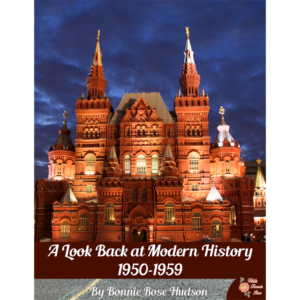 It’s ideal for 4th-8th grade and includes numerous puzzles to sharpen research and language arts skills. 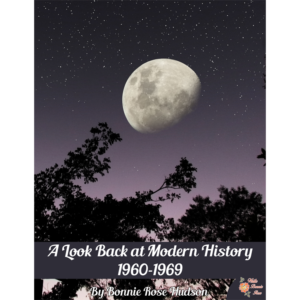 The state motto, popular name, geography, historic events, famous people, and more are studied through decoding puzzles, acrostics, matching, fill-ins, crosswords, letter puzzles, multiple choice, and various other types of puzzles and activities. Each state’s map work includes an outline of the state on which students can draw the location of the capital, bordering states or bodies of water, key rivers, and important mountains. 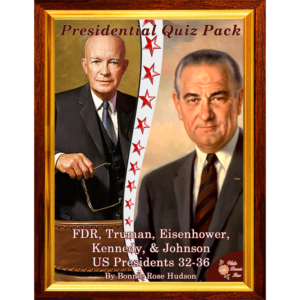 Answer keys are provided for all puzzles.